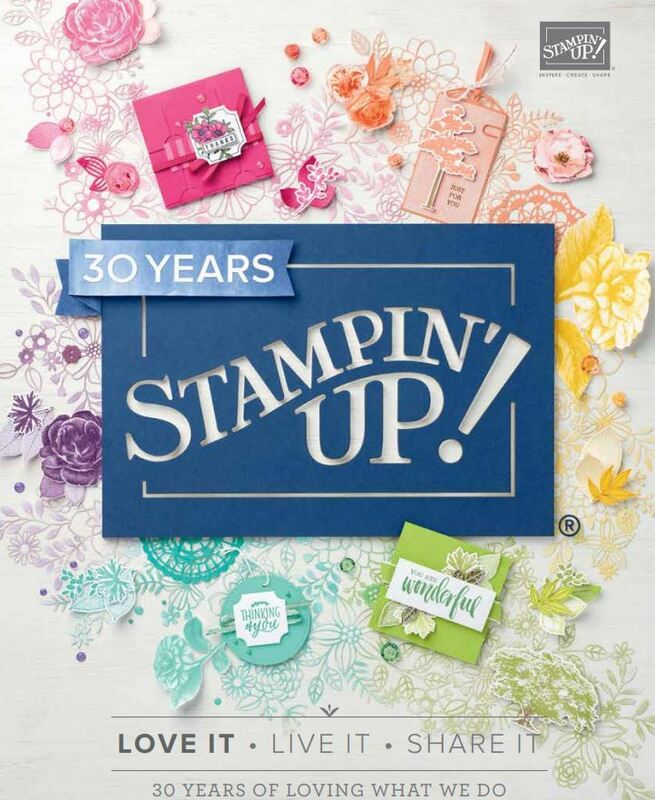 Over the next week ..check back to see what Ive been up to (stamping wise) lately. 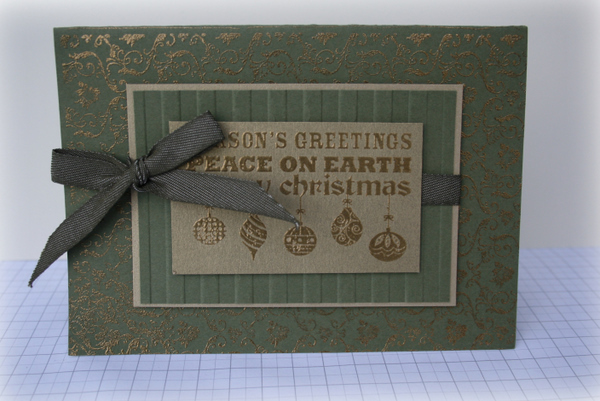 This was a quick and easy card to do ..just a bit of gold embossing using the parlour prints background stamp set and the a la carte stamp set -Something for Christmas. A new favourite Stripes embossing folder and the new denim ribbon in Always artichoke finished it off! Come back tomorrow to see my Calendar Ive made for my October classes. Absolutely beautiful Delys. Looks very classy. Lovely Delys…now I must get that background stamp and some gold!!! Really stunning Delys. I was debating buying this stamp, but hadn’t seen anything that great done with it and decided it against it. Now you’ve shown me how gorgeous it can look!